I used to be one of those lucky people that rarely really needed a concealer. I remember not really paying too much attention to this product until, well, until I stopped sleeping regularly every night. Being new sleep deprived mom made a huge negative impact on my skin appearance and as much as absolutely love my new role, it was definitely a time to start covering up lol and try to find a good concealer to help me look more awake and refreshed. 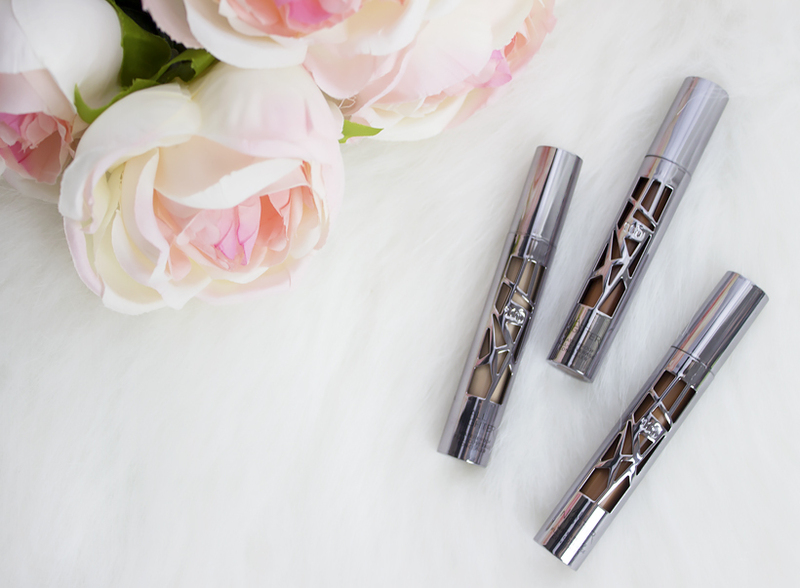 Urban Decay All Nighter waterproof and full coverage concealer promises to provide a full coverage and a matte finish that lasts up to 24 hours. 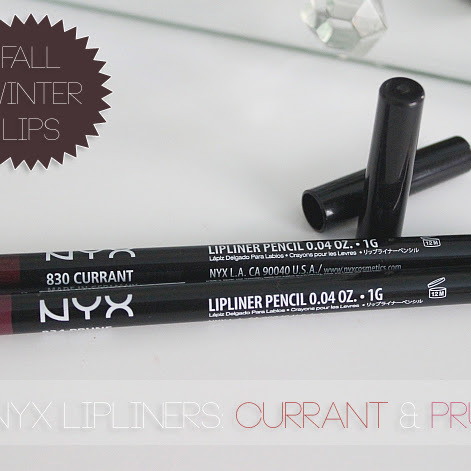 The brand instructs to use just a little bit of product since it's highly pigmented and dries fast too. Before we are going to jump right into reviewing I wanted to mention how I love the edgy and unique packaging, it's beautiful! The shade that worked the best for me turned out to be the Light Warm which I've swatched for you below. Urban Decay All Nighter Concealer texture is more on the liquid side and it 100% does provide a lot of coverage and doesn't budge. 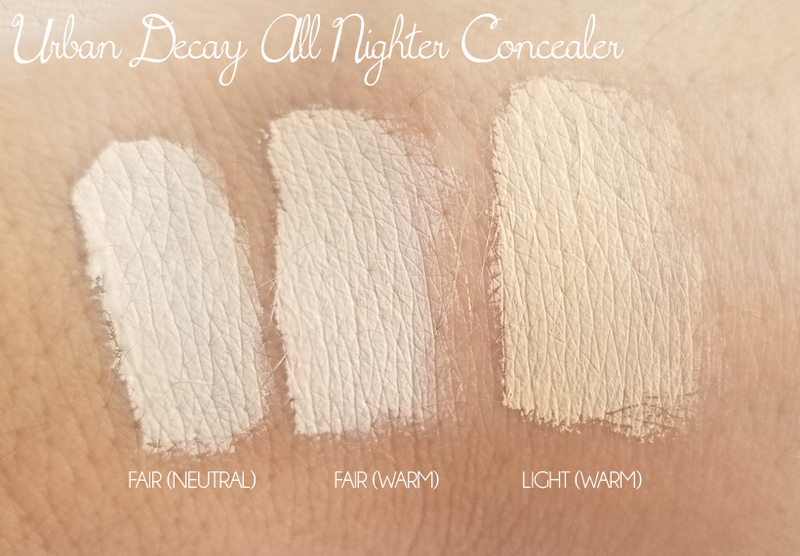 I personally prefer creamier concealers but if you are struggling with creasing or your conceal doesn't hold too long, All Nighter might be the perfect choice for you. 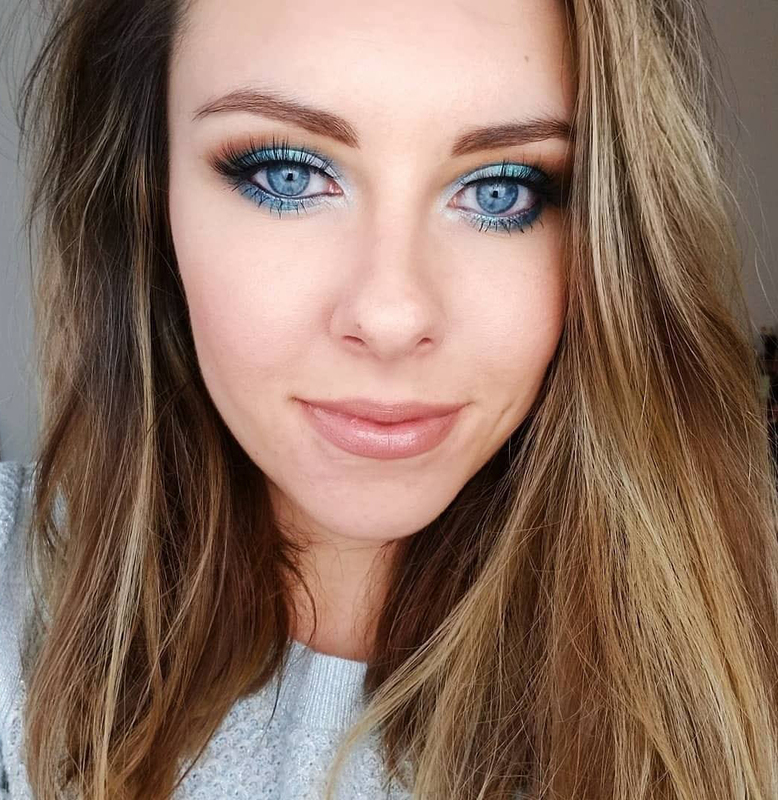 It does dry super fast and since my undereye area is more on the dry side, I found it quite hard to blend out if I don't act fast enough or have my under eye prepped with an eye cream. 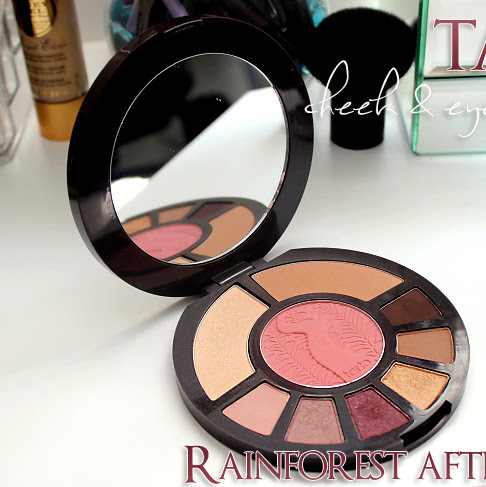 Works great as an eyeshadow base! I also found another awesome purpose for it - it workes amazing as a lid prep concealer! 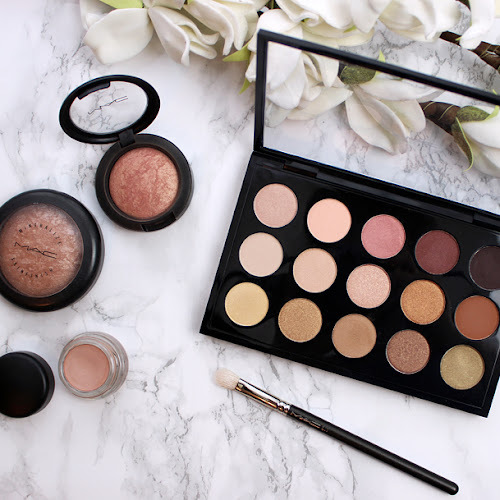 Great to use as an eyeshadow base that adds a nice pop to any shimmery eyeshadows. 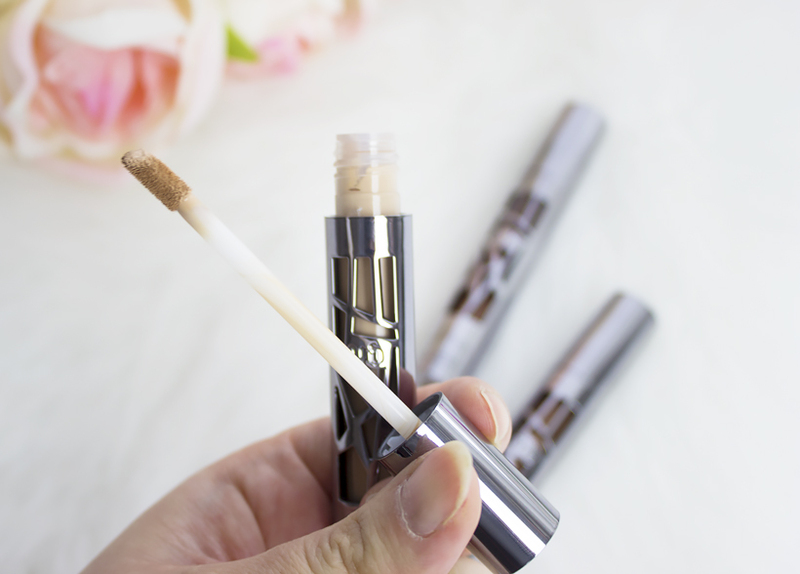 Because of its less creamy and more liquid texture, I feel like it sticks better to my skin and works well on my usually oily lids. 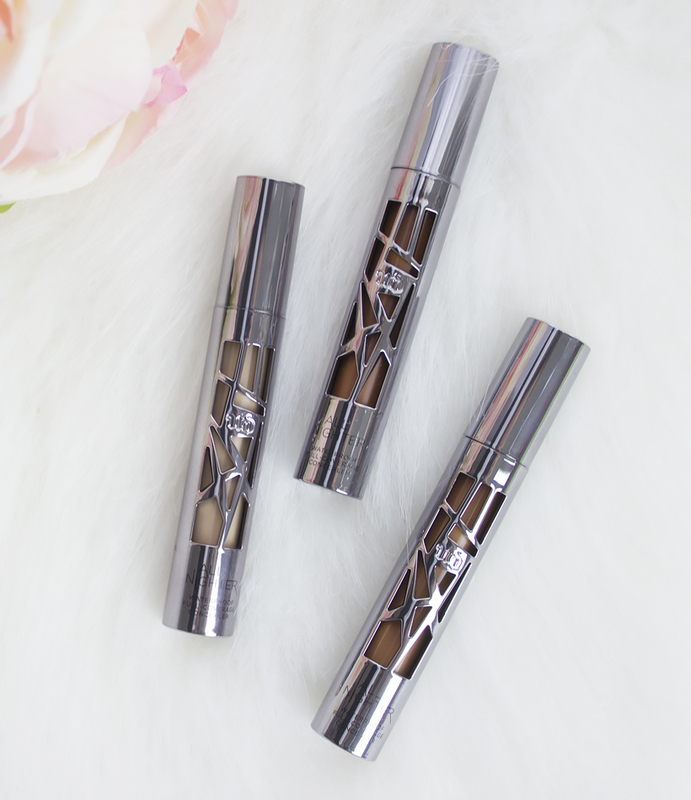 Overall, Urban Decay All Nighter Concealer provides good coverage and the lasting power is amazing. I did experience some problems with blending it out fast enough since my under eye area is pretty dry but nothing too major. 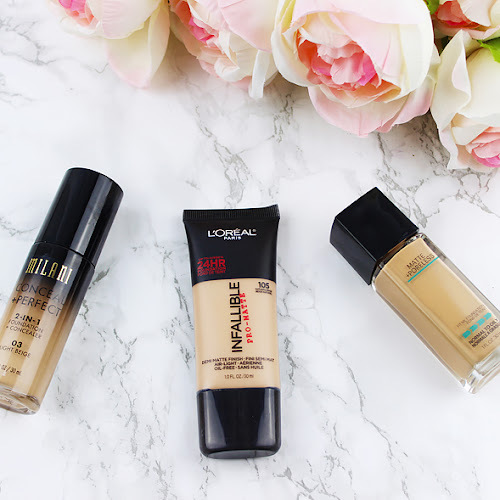 What is your favorite concealer at the moment?